Provide comfort for the family of Rosalie Rasmussen (Nipp) with a meaningful gesture of sympathy. 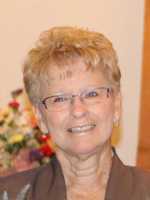 Homer, NE- Rosalie L. (Nipp) Rasmussen, 75, of Homer, Nebraska, formerly of Merrill, Iowa passed away Tuesday, January 8, 2019 at Mercy Medical Center in Sioux City, Iowa. A Celebration of Life Service will be held at 10:30 a.m. on Saturday, January 12, 2019 at Salem Lutheran Church, 1753 G Avenue (Hwys 35 & 110) in Dakota City, Nebraska. Pastor Gary Harris will officiate. Rosie’s family will receive visitors one hour prior to the service and again immediately following the service at a luncheon reception at the church. Rosalie Leona Brodersen was born in Sioux City, Iowa on November 10, 1943 to Oscar J. and Mildred (Howard) Brodersen. She graduated from Homer High School in 1961. On May 21, 1966, Rosie and Tom Nipp were united in marriage in Merrill, Iowa, where they farmed for over 40 years and raised their daughters, Kristi and Kelli. Rosie worked at Le Mars Mutual Insurance Company and sold tickets for sporting and music events at Le Mars Community Schools. She served as a cook for congregate meals in Merrill, where she was a dear friend to the senior citizens in Merrill and made extra meals for many to make sure they were cared for during the holidays. Rosie volunteered for the Merrill Ambulance, the Merrill PTA, Le Mars Music Boosters and as a 4-H leader. She also worked for St. Luke's Regional Medical Center for twenty years, most recently in the My Nurse Call Center. On August 18, 2012, Rosie and Kent Rasmussen were united in marriage and lived in Homer, Nebraska where they built a home, planted a vineyard and enjoyed being in the community where they attended high school and were sweethearts in the 60s. Rosie loved spending time with her grandchildren and they adored baking and playing outside with their grandma growing up. She loved to knit, crochet, mow and keep beautiful gardens and flower beds. Rosie was a beloved wife, mom, sister, aunt and friend and would go out of her way to help whenever needed. Rosie will be lovingly remembered by her husband, Kent Rasmussen of Homer; her two daughters, Kristi Knous and her husband Lauren, of Urbandale, IA and Kelli Bloom and her husband, Aaron, of Becker, MN; four grandchildren, Abbey and Jonah Knous and Alison and Emily Bloom; a great-grandson, Aiden Knous Ngugi; her sisters Bev Byroad, Norma Lash, Noreen (Gregg) Bohl, and Jan (Norm) Wrase; and she was beloved Aunt Rosie to numerous nieces and nephews. She was preceded in death by her husband, Thomas M. Nipp and her parents Oscar and Mildred Brodersen. 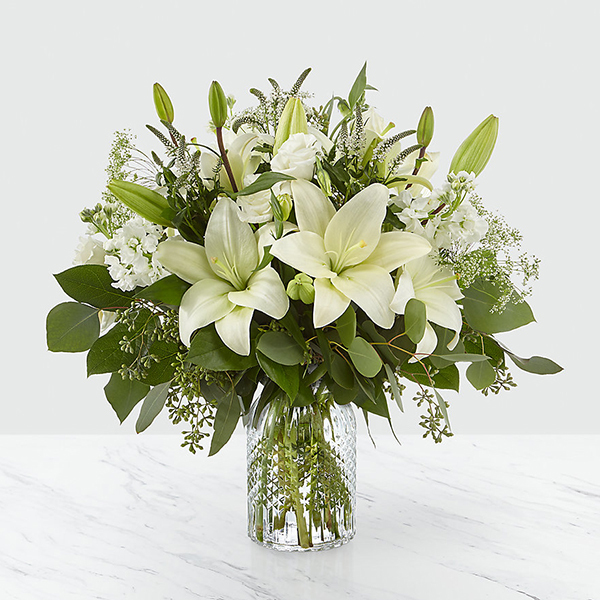 To send flowers in memory of Rosalie Leona "Rosie" Rasmussen (Nipp), please visit our Heartfelt Sympathies Store. Visitation will be one hour prior to the funeral service on Saturday at the church. The family will also receive visitors following the service during the luncheon. We encourage you to share your most beloved memories of Rosalie here, so that the family and other loved ones can always see it. You can upload cherished photographs, or share your favorite stories, and can even comment on those shared by others. 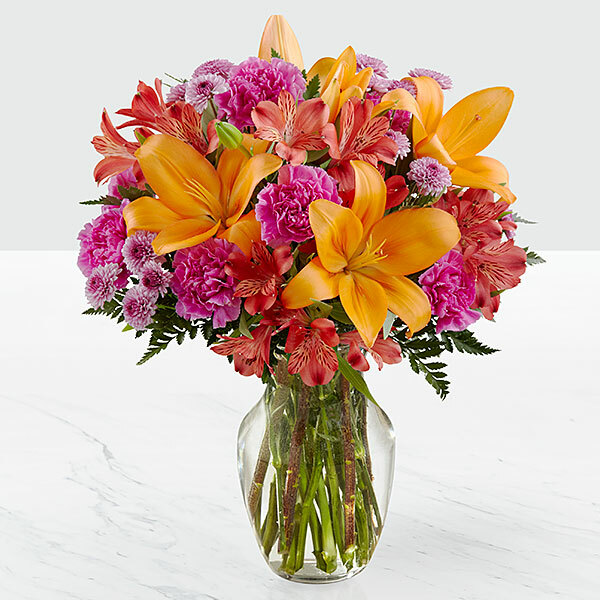 From all Your Friends at Family Pet and NVA, Rice Memorial Dialysis Unit Staff, and others have sent flowers to the family of Rosalie Leona "Rosie" Rasmussen (Nipp). Nipp and Rasmusson Family, I"ve known the Nipp Family my entire life. When back to Merrill Tom and Rosie always had a greeting for us. Rosie Rest in Peace. Sympathy and Prayers to all. Kerry- You are in our thoughts during this difficult time. From all Your Friends at Family Pet and NVA purchased flowers for the family of Rosalie Rasmussen (Nipp). Rice Memorial Dialysis Unit Staff purchased flowers for the family of Rosalie Rasmussen (Nipp).